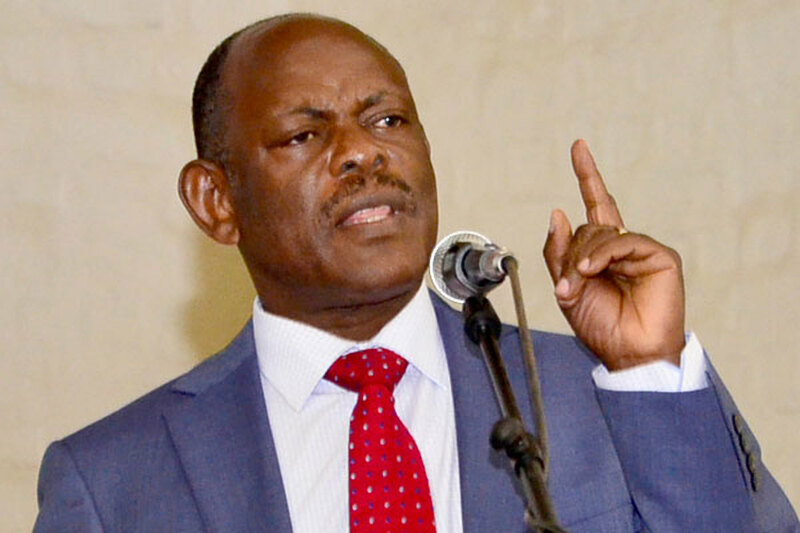 MAKERERE – The impasse at Makerere University over the suspension of staff leaders has escalated after the Vice-Chancellor, Prof Barnabas Nawangwe has suspended guild elections until further notice. In a statement released Wednesday afternoon, Nawangwe noted that the Guild Elections have been suspended to provide a conducive environment to facilitate the process of returning the University to full normalcy. “I hereby suspend the student’s guild elections to provide a conducive environment to facilitate the process of returning the university to full normalcy,” Nawangwe wrote. He added that an extension for the process will be permitted in accordance with article 73 (1) of the students’ Guild Constitution should circumstances say so. Isaac Kwagala, the Makerere Guild speaker confirmed receipt of Nawangwe’s letter. Over 10 students have shown interest in the guild presidency. This comes a day after Nawangwe called for the indefinite closure of the School of Law, accusing it of fanning the staff strike that is now in its third week. Nawangwe’s recommendation is contained in a report to the University Council led by Lorna Magara. In his presentation at the emergency council meeting on Tuesday, Prof Nawangwe claimed that whereas all other colleges have since resumed teaching, the School of Law has not, hence calling for its closure. The suspension comes amid increasing cases of violence and ‘hooliganism’ among rival candidates’ supporters. Certain rallies have often ended in exchange of brawls and stone-throwing among rival camps.